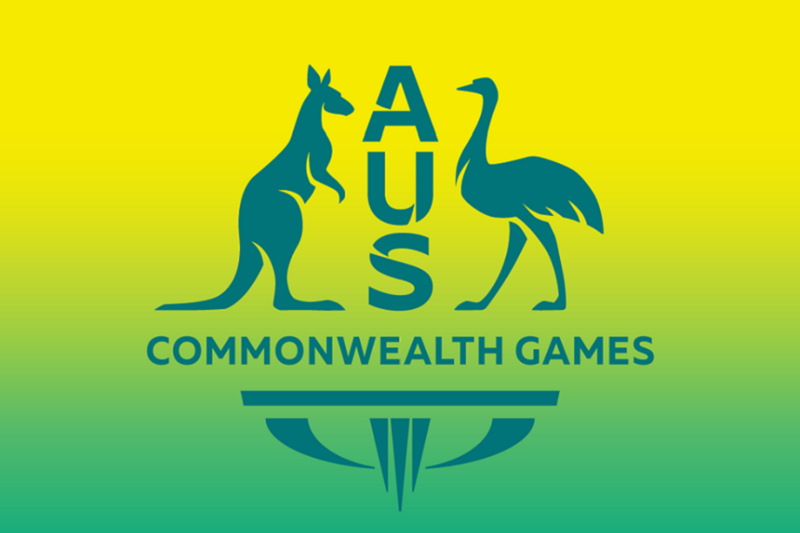 Announced today by Commonwealth Games Australia, every WNBL club will be represented in the Australian Opals’ 2018 Gold Coast Commonwealth Games team with the tournament running from April 4-15. 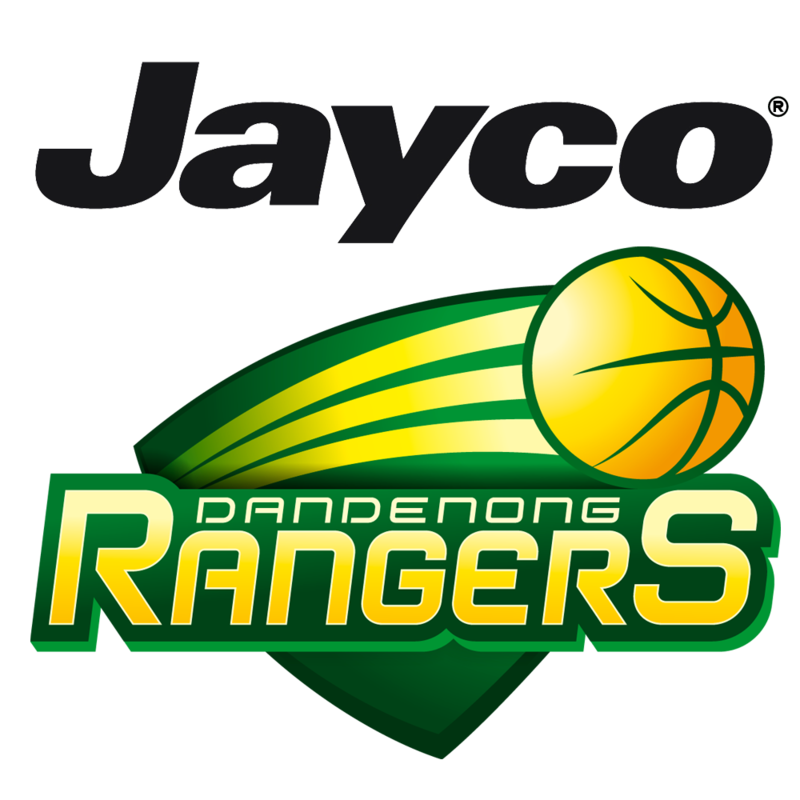 The Dandenong Rangers are represented by two players in Tessa Lavey and Steph Blicavs who both played key roles in the Opals’ silver medal-winning performance from the FIBA Asia Cup last year. Katie Ebzery boosted Australia’s back court at that tournament as well and she returns to the team alongside Sydney Uni Flames teammate Belinda Snell who is the only member of the side to have competed at the 2006 Commonwealth Games when Australia won gold in Melbourne. 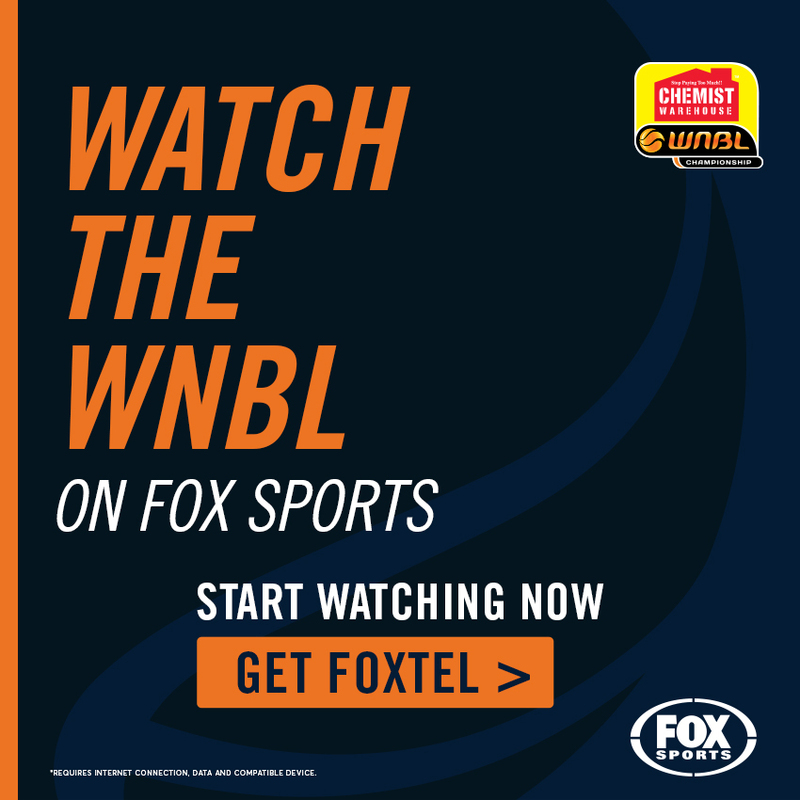 Melbourne Boomers are the third WNBL club to have two representatives in the multi-talented Jenna O’Hea and Liz Cambage who between them, have three Olympic campaigns and three WNBL Championships under their belt. 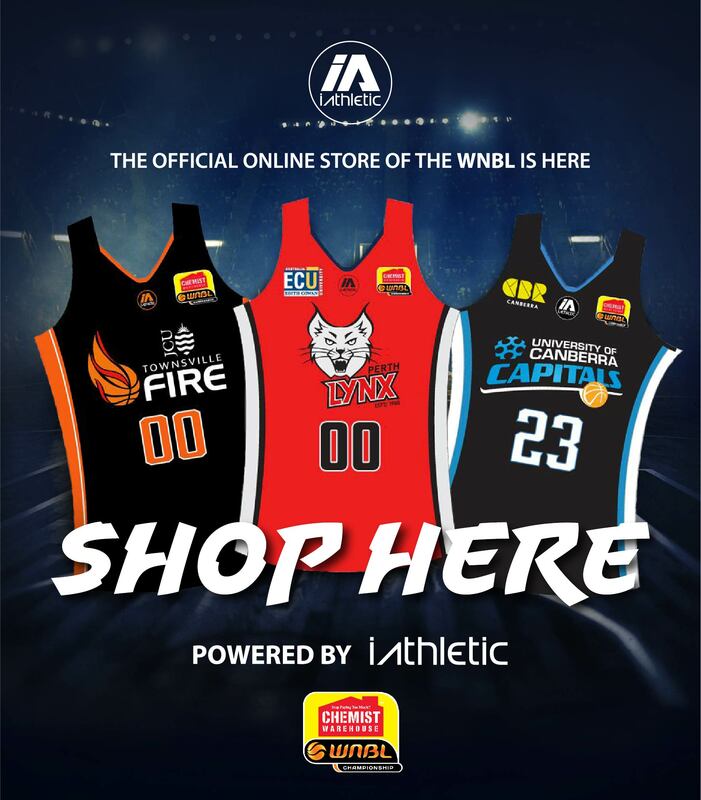 Two players will make their debut for the national team in Nicole Seekamp (Adelaide Lightning) and Ezi Magbegor (University of Canberra Capitals). 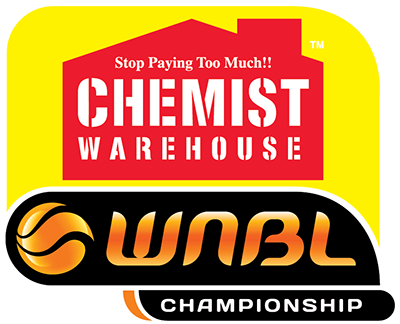 Seekamp was a gold medalist in 2010 when she was a member of the Under-18 national team while Magbegor is the reigning WNBL Rookie of the Year as well as the tournament MVP from the Under-17 World Championships when the Australian Sapphires won the gold medal for the first time ever. 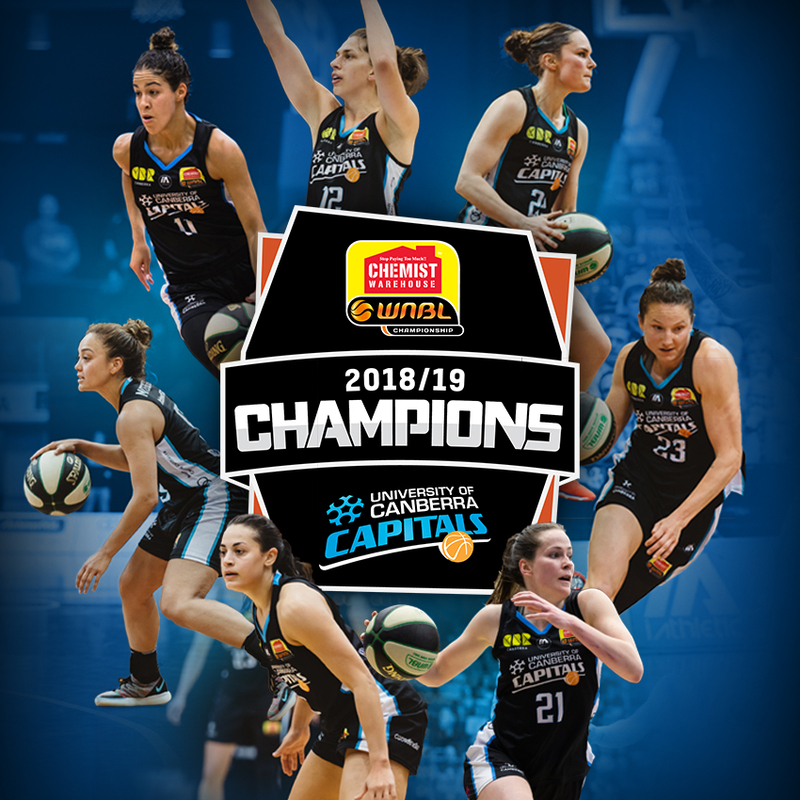 Naturalised Australian Kelsey Griffin (Bendigo Spirit) has recovered from hip surgery and will be keen to replicate her first tournament with the Opals which saw Griffin lead the team to a silver medal at the FIBA Asia Cup while she also claimed the tournament MVP. Alice Kunek (Perth Lynx) also starred at the FIBA Asia Cup while Steph Talbot comes home to represent her country again after a stint in France. Rounding out the Opals team is Cayla George, a three-time WNBL Champion who made her Olympic debut in 2016.